Our online store is only part of our web appearance. See below for more items of interest. 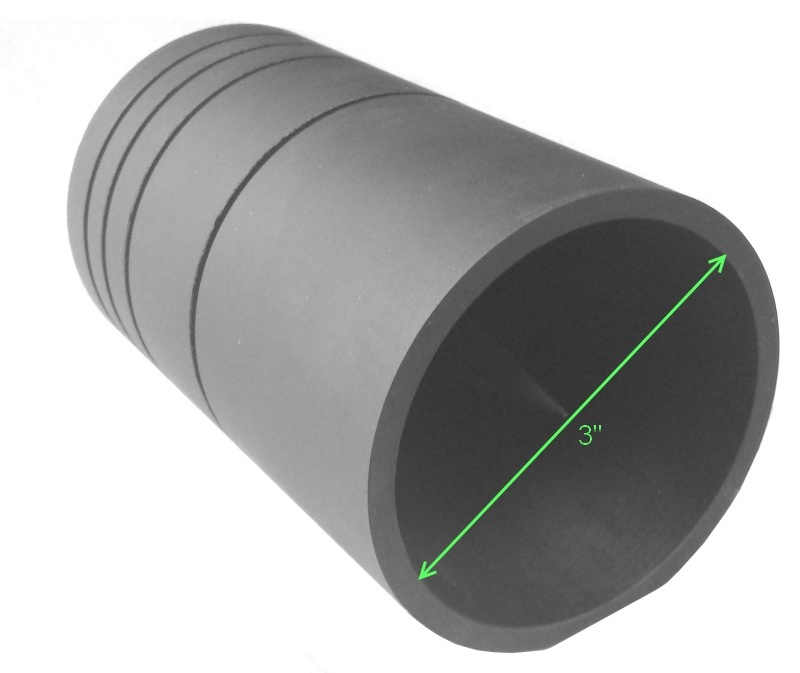 The VBD- 3 has a 3" aperture diameter within a 3.5" diameter outer shell. Length is approx 5.7". This unit can be mounted horizontally by using a standard laboratory post or other fixturing with the 1/4-20 Tapped hole in its body. The unit is non-water cooled and has a rating of 50 Watts maximum energy.